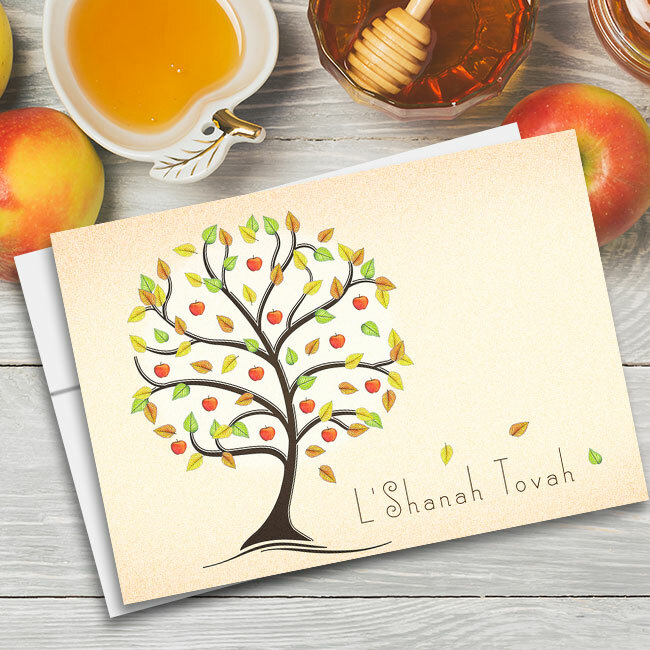 Send friends and family a card they’ll really love by choosing the L’Shanah Tovah photo card. 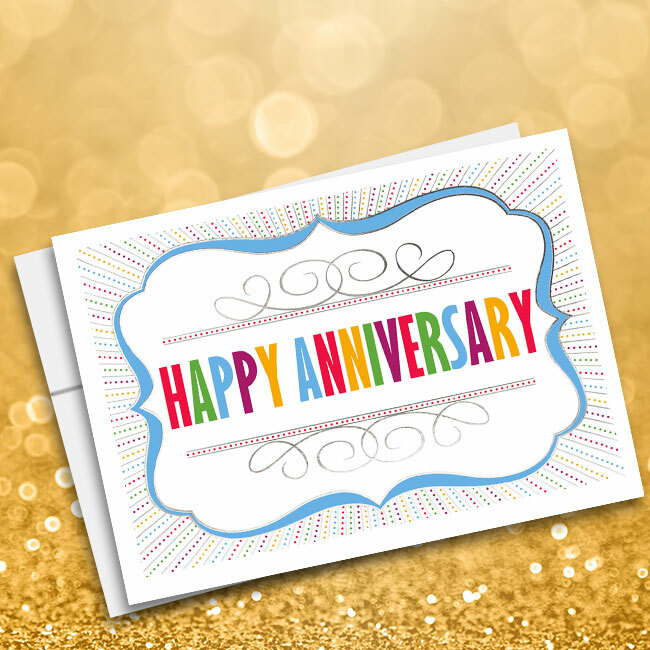 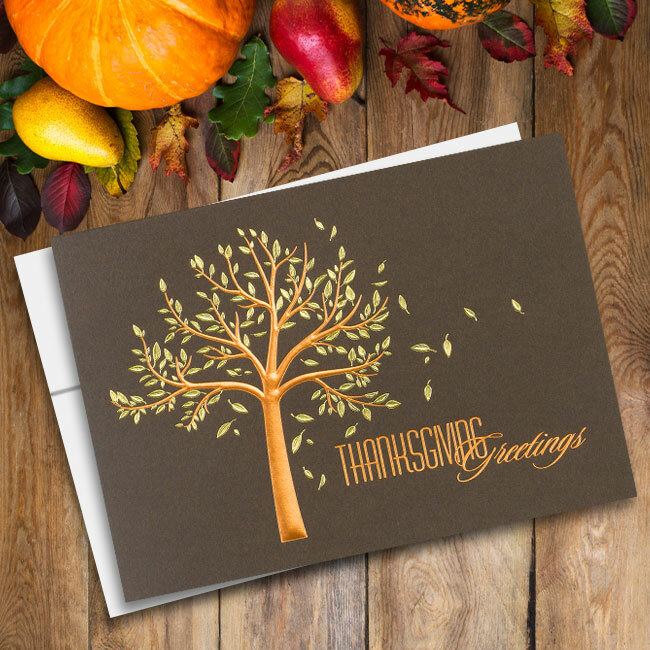 The delightful design allows you to include a special photo along with the holiday greeting for a customized card you’ll be proud to show off. 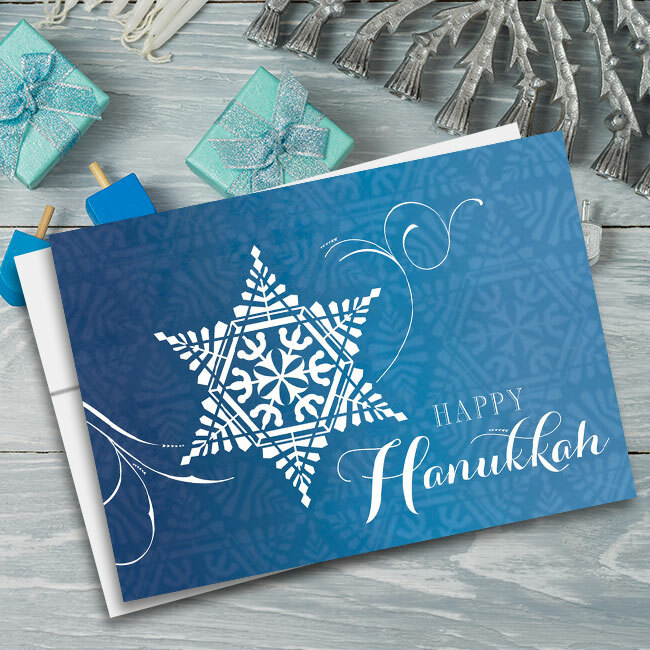 The blue photo design is accented with white and gold text greetings as well as an image of honey — a traditional Rosh Hashanah symbol. 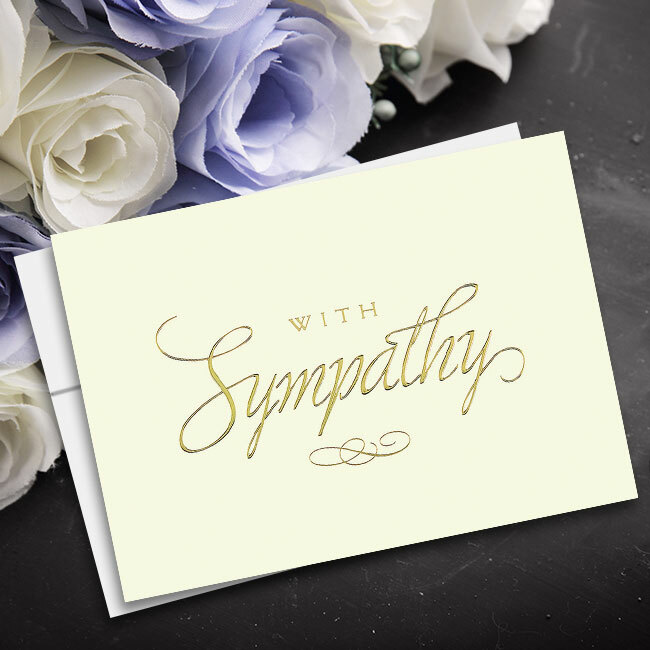 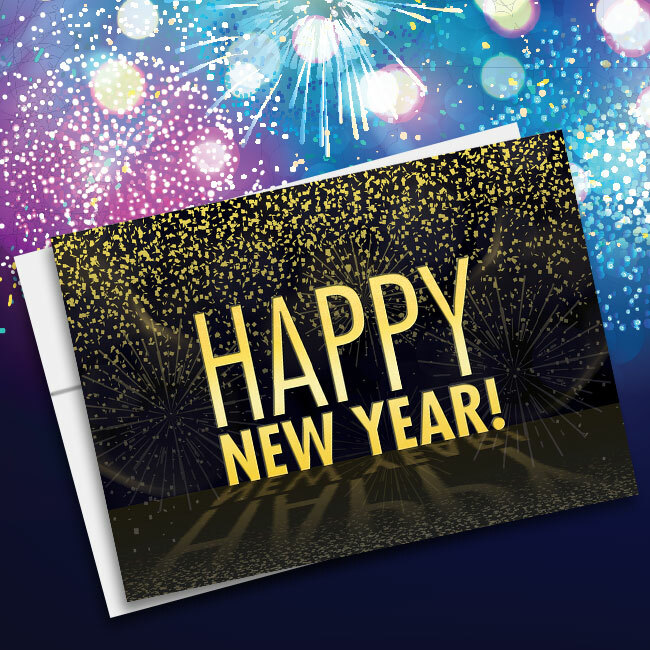 The inside of the card may also be personalized with a special message. 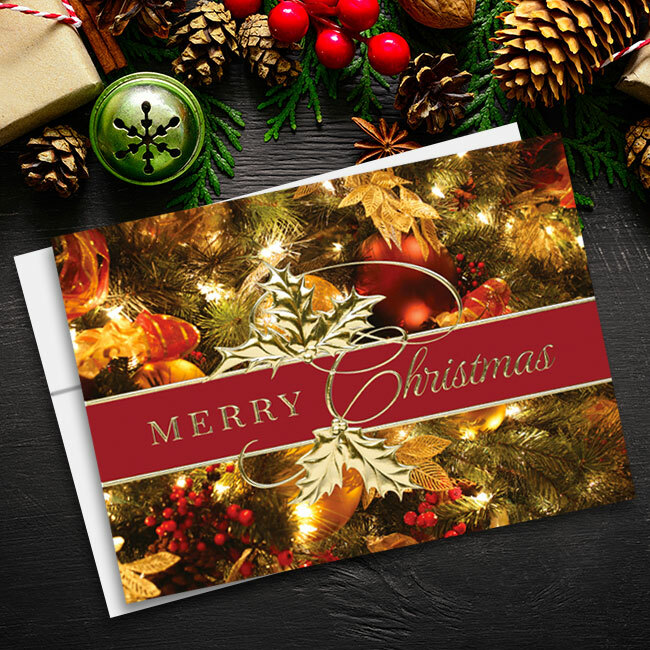 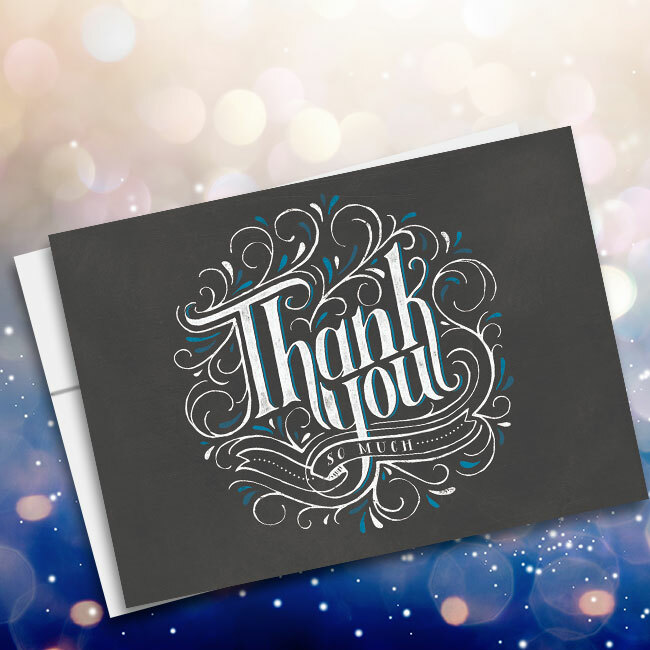 Order a custom card for everyone on your list and enjoy designating a portion of the sales price to help your favorite charity. 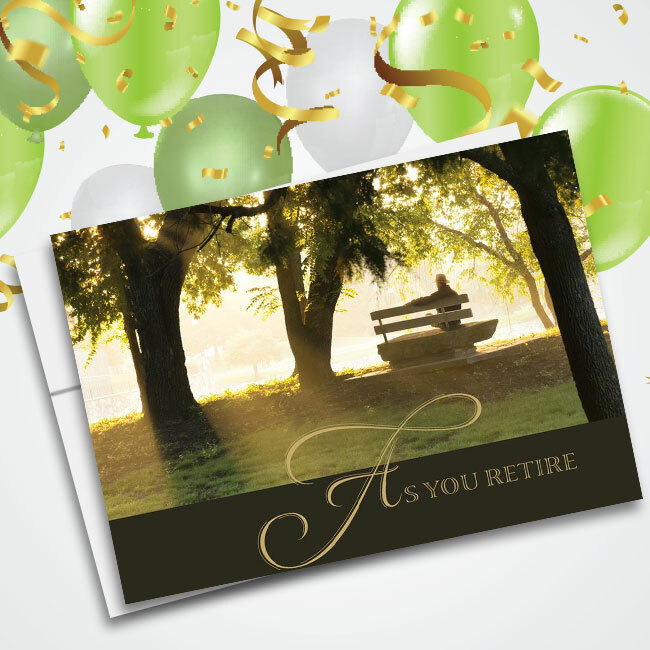 Recycled - 10% post consumer content FSC Certified 130 lb, semi-gloss card stock Folded card - verse and personalization printed inside. 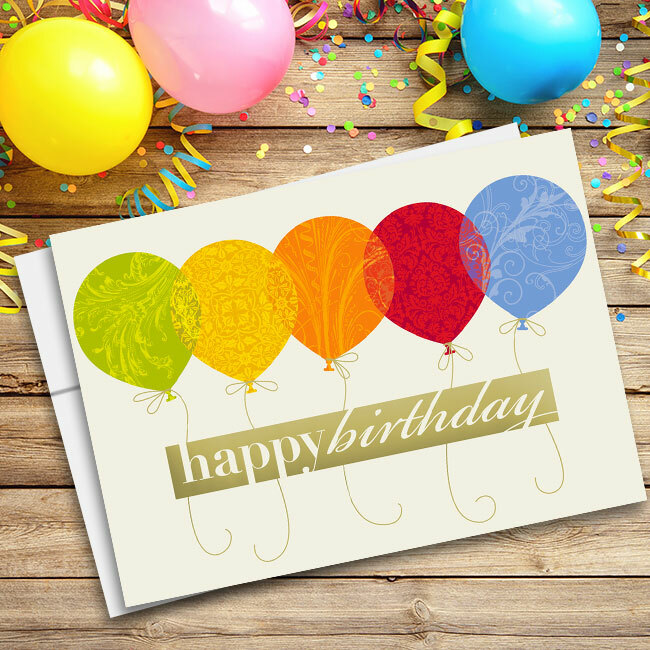 Email your photo to support@cardsforcauses.com A proof of your photo greeting card will be emailed to you for approval prior to production.